Suzuki Cultus Gets A Limited Edition For A Cool 55,000 Rupees Extra! 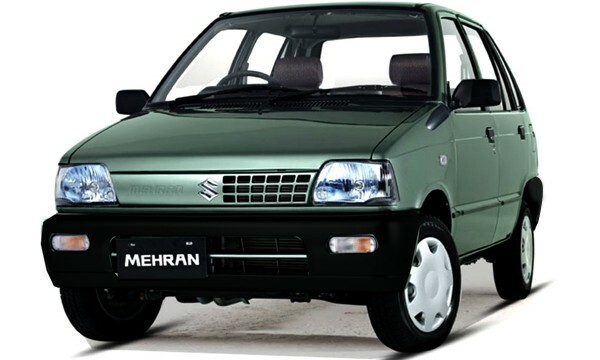 Suzuki Mehran vs Chery QQ: Who Wins? You Decide!